Making a trip to Costco? 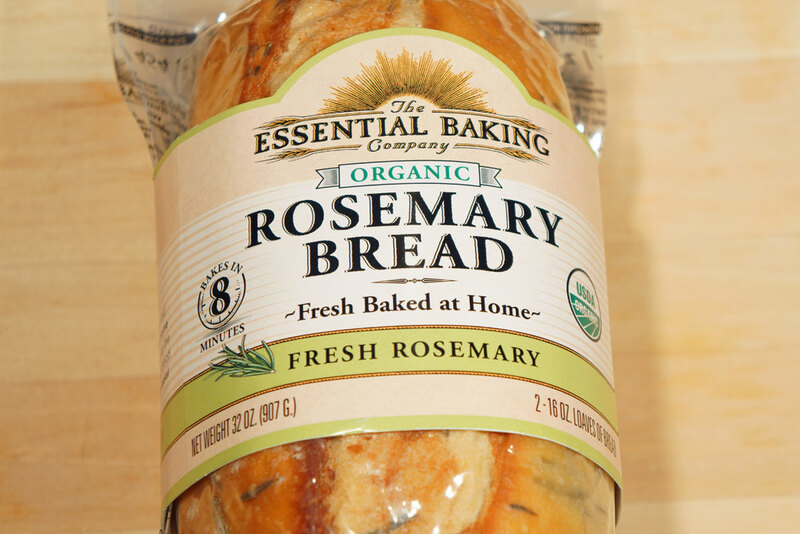 Pick up a loaf or more of our Organic Rosemary Bake-At-Home Bread, available in a twin pack at various Northwest Costco location. It will be in all Northwest Costcos by the end of April. Click here to see a video and more. Our innovative Stay-Fresh-Process allows the bread to stay fresh in your pantry for weeks without preservatives. 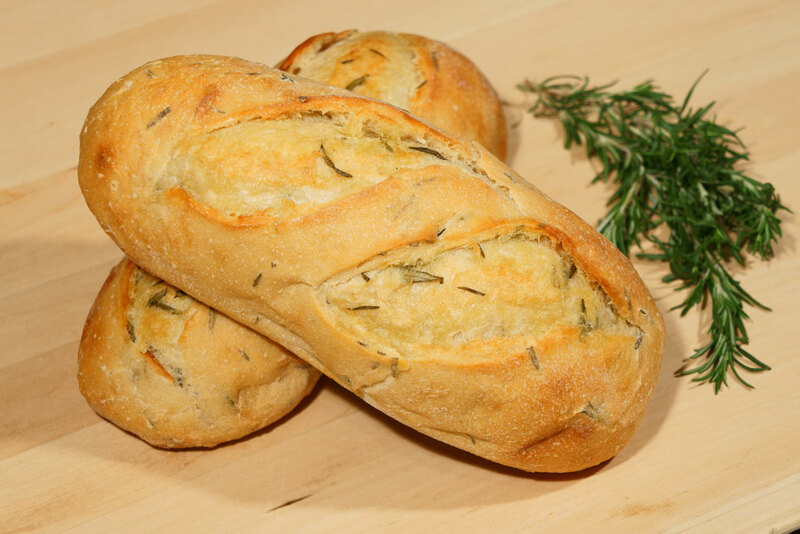 Just open the package and bake for just 8 minutes for fresh baked bread, out of your own oven. Are you or someone in your family Gluten Free? 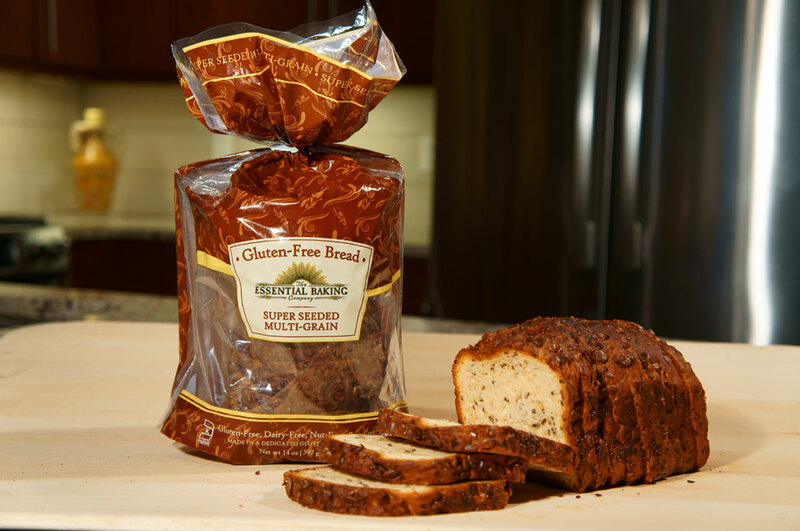 Northwest Costco locations now carry our Gluten Free Super Seeded Multigrain Bread in an exclusive twin pack. You can stock up to have bread on hand, when you need it. Click here to see a video and more.